What turned out to be one of my favourite podcasts ever started out as an impromptu off the cuff podcast. We spoke about many things, including how to spot a weak muscle, life philosophy, and in depth technique. An episode I feel proud to be a part of! 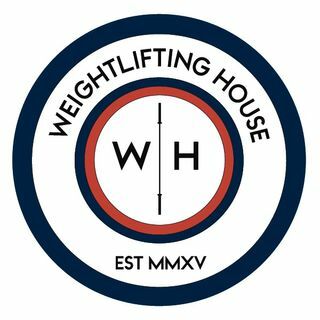 You can follow Joshua Gibson on IG at Josh_pdp, and listen to his podcast 'The Philosophical Weightlifting Podcast' on iTunes and Spreaker.